Hi my lovelies, I wanted to do a more personal post with you all today. I don’t care for Thanksgiving especially what with its history and all. But I still wanted to send some positivity your way. And decided why not do a post on the great things in and around my life. 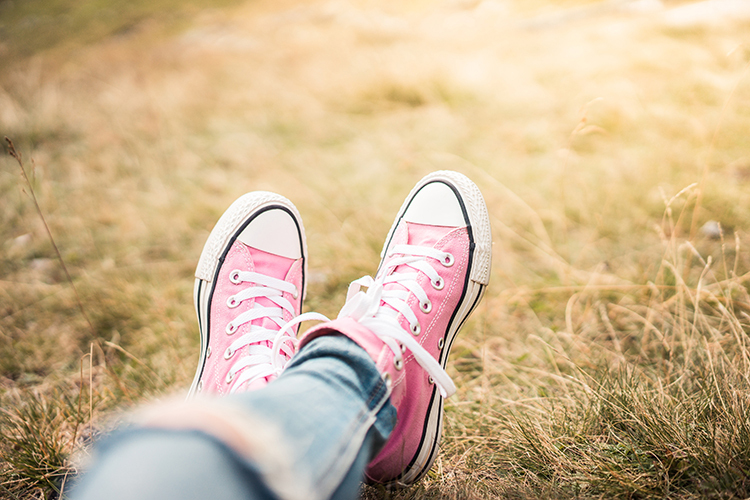 Maybe it may inspire you to do the same and it’s been shown that a positive outlook can really improve your standard of living. 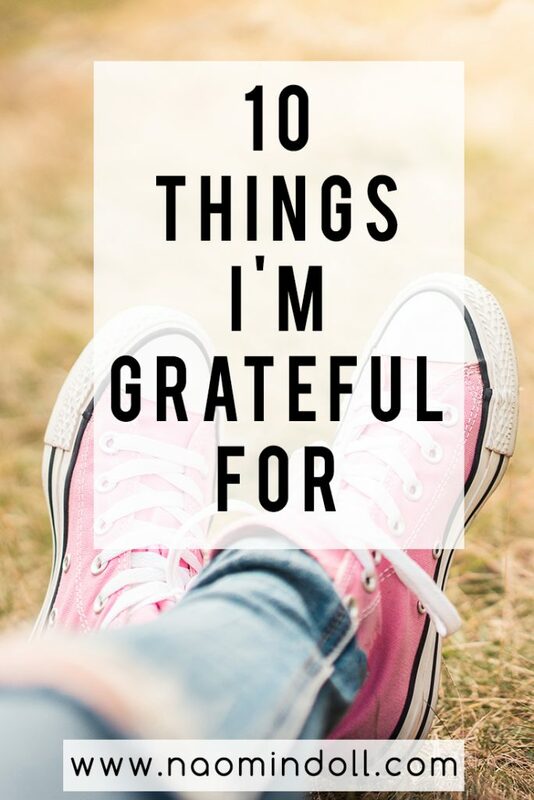 So I figured why not do 10 things I’m grateful for. Life. Even when there are the rough days. I’m honestly really thankful for the life I have. It may not be exactly where or how I want it to be. However, it’s not the worst life I could live. I just strive to make it better and more exciting. My boyfriend. Who is my best friend and my confidant. I can always depend on him to be there for me, in my lows and highs. I love that I can bounce ideas off of him in regards to my life and my blog. He’s possibly my biggest support in my life now. And I hope to spend many more years with him. Food. you guys don’t know it, but I’m a big food lover. And I mean, I LOVE FOOD. So I’m thankful that I have the chance to try all sorts of food on this little island of Barbados. I can eat Caribbean food, Chinese food and heck even Mexican food. Technology. This has shaped who I am as person, growing up during the rise of computers, smart phones and tablets. Even my degree is in Computer Science, which goes to show how important it is in my life. Without technology, I wouldn’t be hearing blogging and sharing this post with you all today. Blogging. This is one of my favorite activities. Thanks to blogging, I have met so many people from all walks of life. I get to share with you all what’s going through my mind. As well as share helpful info and show of my creative side. Blogging is like the perfect past time for me. Friends. Because why not, my friends are the ones who helped me become the person I am today. Even the ones who have fallen off over the years have all thought me something very important. And I cherish that. Art and DIY. If you couldn’t tell, I’m an artsy fartsy kind of girl. I love looking at painting and creating work of my own. Art is another creative outlet for me. I just love creating all sorts of things. Cosplay. This is another hobby of mine that is a major part of my life. Due to cosplay I’ve developed a number of skills. Like sewing and sculpting. I’ve also learned to work a heat gun and dremel that I honestly would not have touched otherwise. Anime. Let me be a weeb and say I’m thankful for Japanese animation. Because of it I have met many a friend, gotten into cosplay and more. It is a form of entertainment that has a range of genres to choose from. And while I don’t watch it like I used to, I still appreciate it. Health. I’m living and breathing and not suffering from any physical illnesses (that I’m aware of). Honestly I’ve never been to the hospital for myself since the day I was born. And I’m so thankful for that. Here’s to many more healthy days to come. So that’s it, the 10 things that I’m thankful for. I think it’s important to always highlight the positives in our life. If you even take a bit out of your day to appreciate the smaller things, your world may become just a little bit brighter. What are you all thankful for? Let me know in the comments below! I agree on your quote about positive outlook. It can turn your life around! Plus, it just makes you feel good to look back on your life and realize that there is much to be thankful for. I always say we should be grateful everyday in life and not just on thanksgiving. I really like your list there. My stepson spends his life watching these things. Lol! I know, I personally can’t do anything animated. But it’s always on in my home.